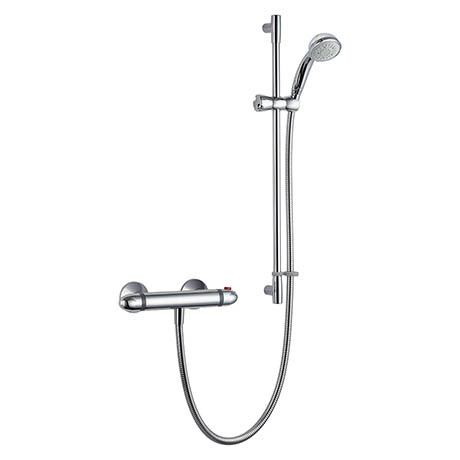 With its sleek exposed bar valve, Mira Coda puts control at your fingertips, while thermostatic technology ensures a safe and comfortable shower every time. A great shower at a great price the Mira Coda EV offers intuitive design and a great performance at an affordable price. Shower works perfectly and is exactly what was expected.